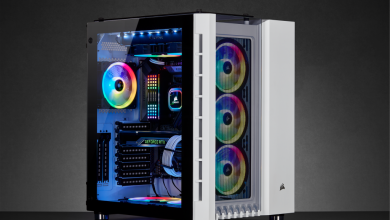 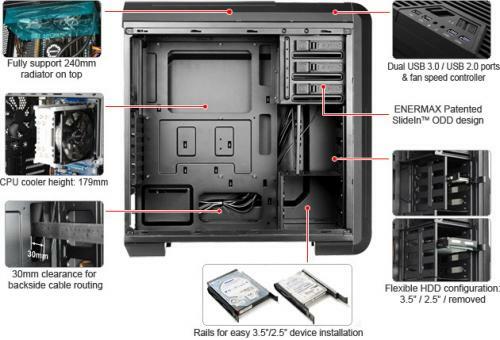 Finding the right case is like looking for a new car. 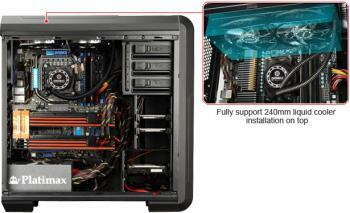 You will be using it on a daily basis and it has to help your get to where you want to go. 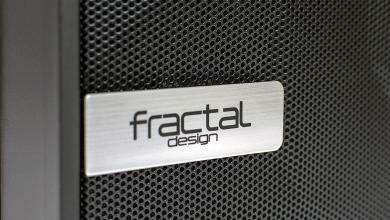 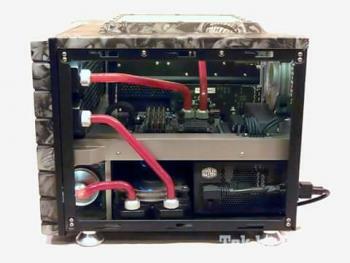 It has to be the right color, style, and performance that you want while fitting within your budget. 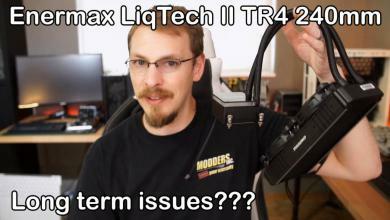 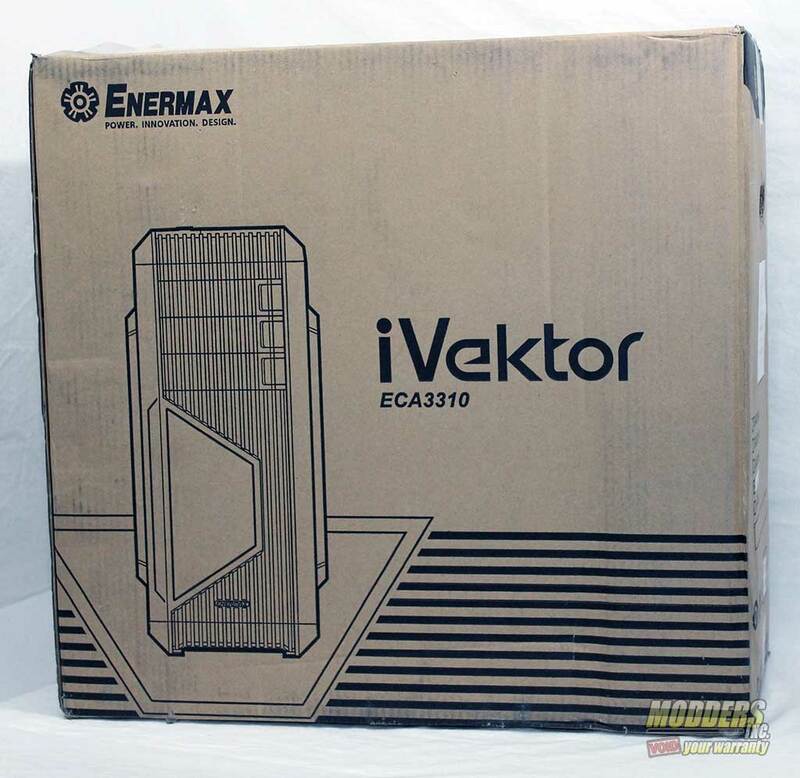 Enermax has brought to the market a case called iVektor that they hope will fill all of those needs. 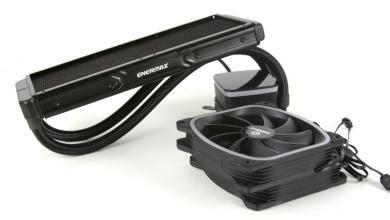 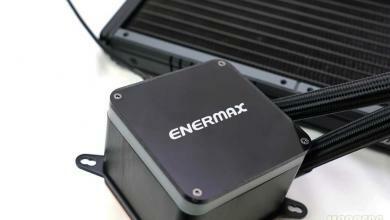 The Enermax iVektor is available in three colors and shows a sporty look to it. 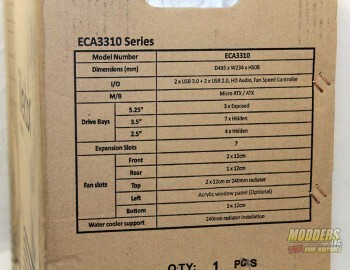 Let’s “drive” into the review to see what it has to offer. 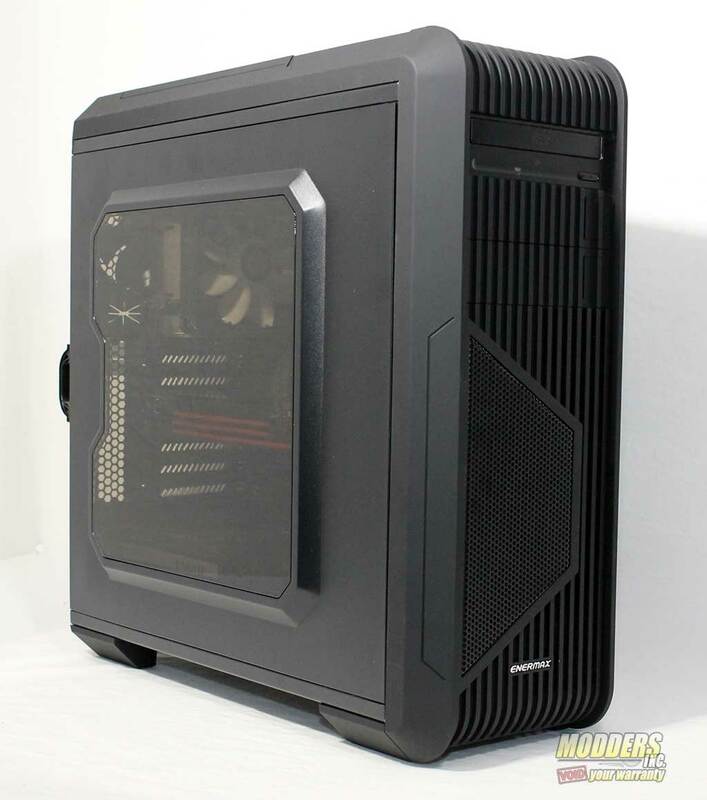 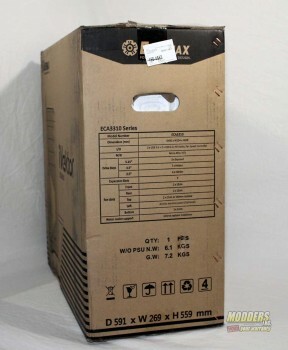 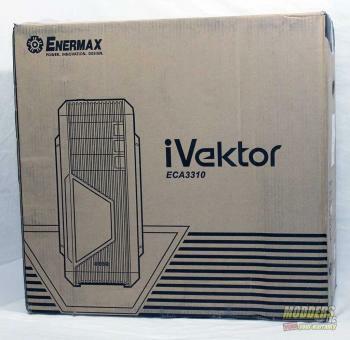 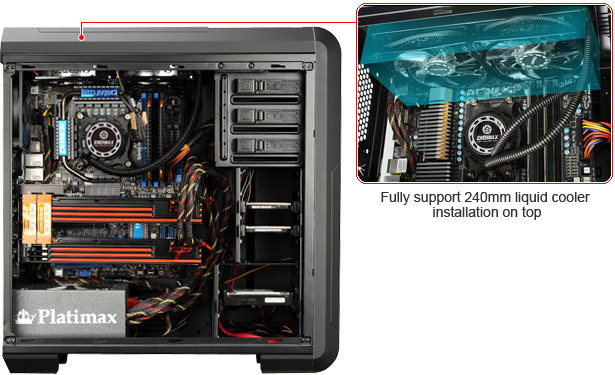 The Enermax has packaged the iVektor in a typical brown cardboard box, but has added a image and some details about the case such as how many drive bays, expansion slots and etc. 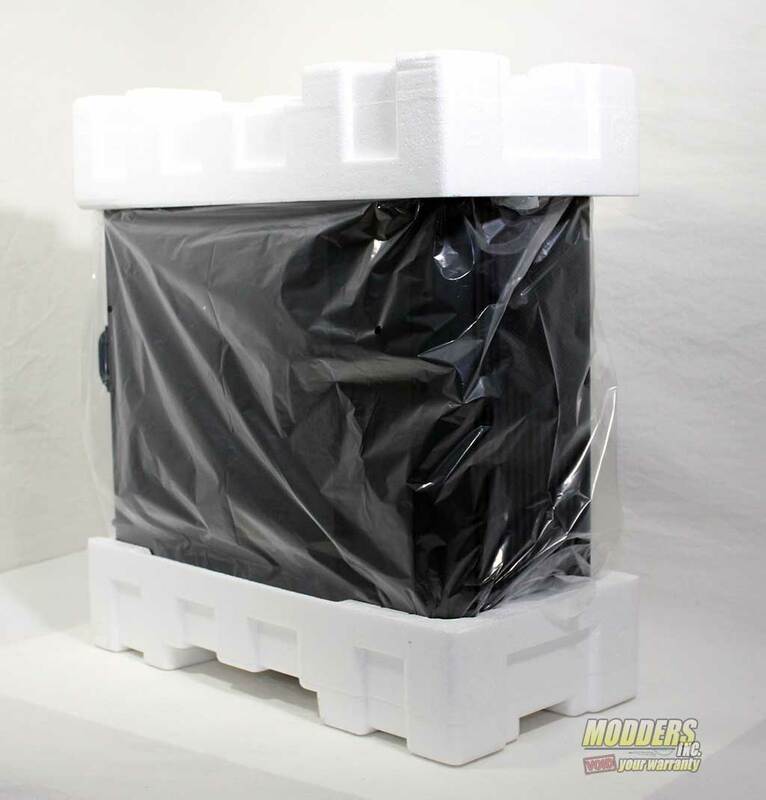 Protecting the product is something that ever manufacture has to worry about and even more so with online ordering being the norm. 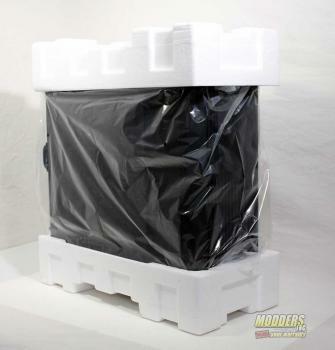 This means that product must travel more miles and be tossed around more by those every so gentle delivery companies. 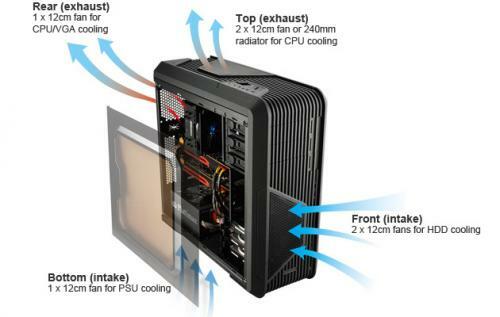 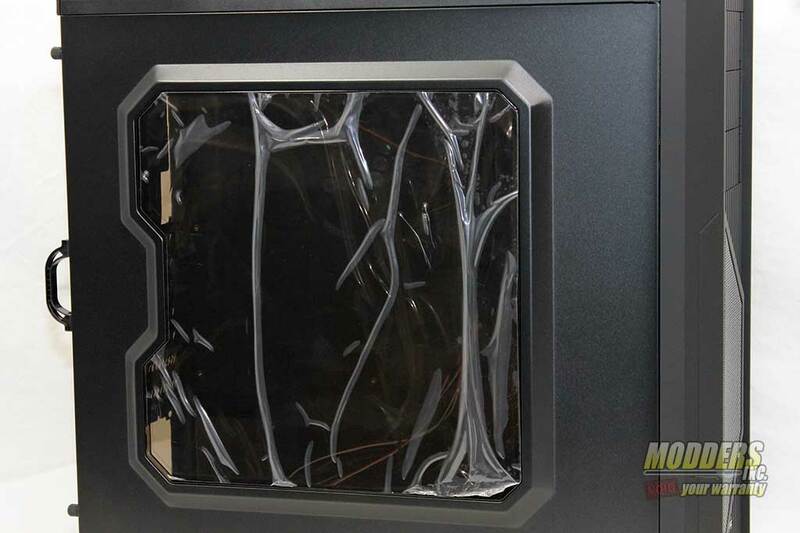 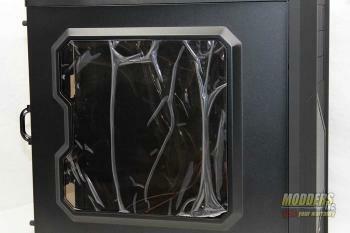 Enermax has maximized their shipping with padding, plastic cover and placing plastic on both sides of the side window.